Home Farm & Smallholding Livestock Supplies Dairy Straight Squeegee 18"
Straight Squeegee. 457mm. 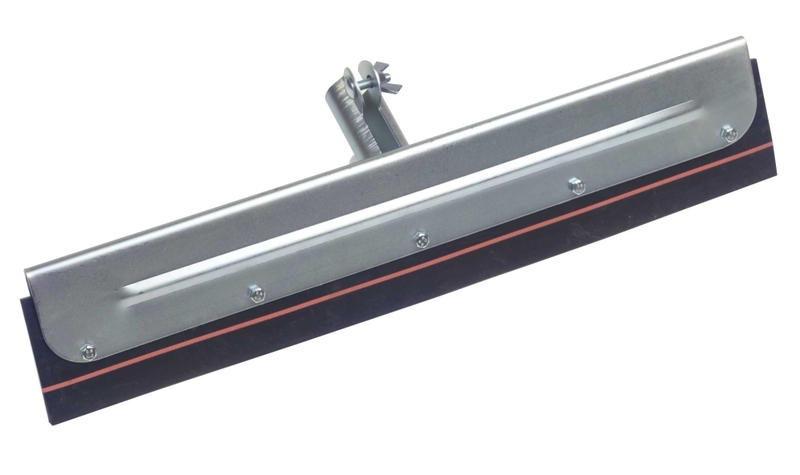 Heavy duty metal squeegee with 475mm long blade, 6mm Thick solid rubber reversible blade for all outdoor work and moving heavy slurry.